As more and more police departments begin using body cameras, no one would dispute that the tiny video devices are making a positive difference in the behavior of police officers and suspects alike. What very few advocates considered was the management of mountains of video footage. Lindsey Miller, senior research associate at the Police Executive Research Forum, told the Wall Street Journal recently, “The cameras themselves aren’t overly expensive, but the years and years of data storage you’re going to deal with—that can definitely be cost-prohibitive.” While some police departments store video for one or two months, others retain it for two or more years. Every video recording from every camera must be reviewed, organized, and stored securely, and police departments are spending unexpectedly large sums for digital storage and the personnel to manage it. The numbers add up quickly: The Oakland Police Department records five to six terabytes of data each month, the equivalent of nearly 1,500 movie downloads. 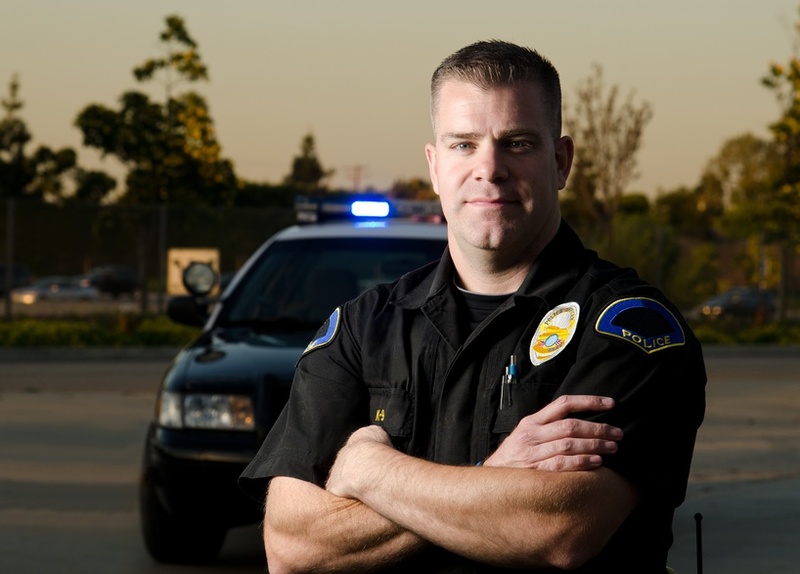 In Los Angeles, the cost of police video data maintenance and storage is estimated at $7 million annually. Other police departments around the country are scrambling to get up to speed in data storage technology, but their mandate “to serve and protect” didn’t include training in video data management. Guiding the management and storage of this highly sensitive data is really best left to the experienced storage professionals.